Our Iron Monkey Head Kettlebell, or Animal Face Kettlebell, is made of Cast Iron. Kettlebell workout is especially good for explosive strength training. Choose a suitable kettlebell to continuously exercise is very important. Custom Shape Kettlebell is funny-designed; have a range of weights at choice; Flat based by machines, convenient to store anywhere. Coated with powder, the surface is smooth yet with great comfortability and excellent grip so it won't harm hands, forearms, or slip in hands, thus maintain good balance. 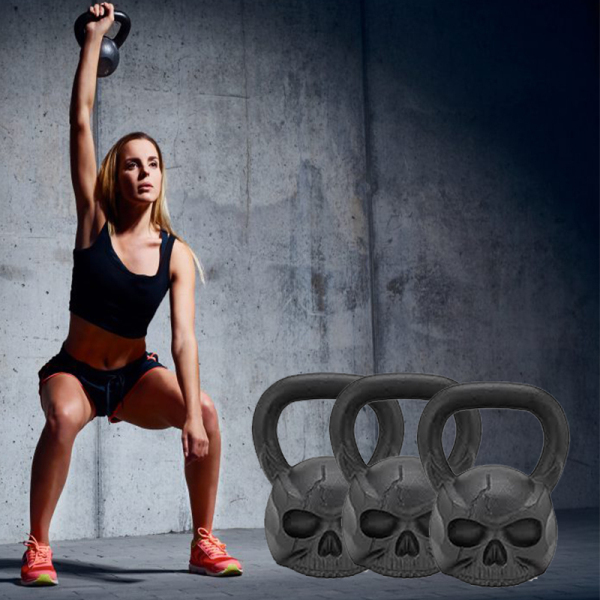 Looking for ideal Monkey Face Kettlebell Manufacturer & supplier ? We have a wide selection at great prices to help you get creative. 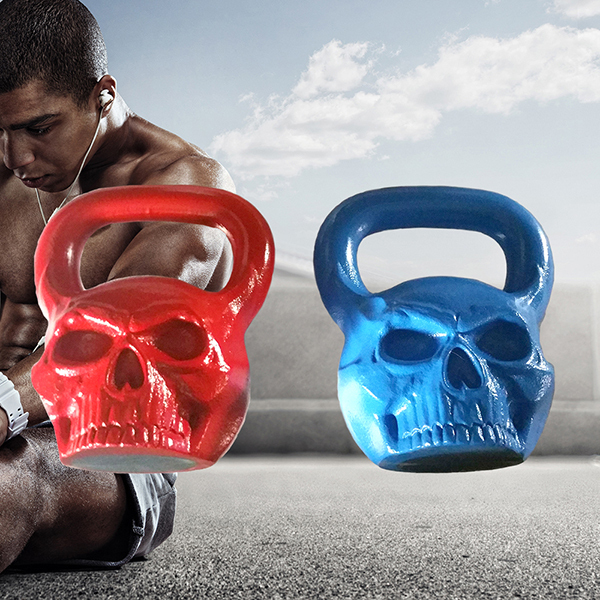 All the Demon Head Shaped Kettlebell are quality guaranteed. We are China Origin Factory of Funny Animal Heads Shaped Kettlebell. If you have any question, please feel free to contact us.